Our year-round creative programme covers a diverse range of art forms. We work with the most innovative artists at any stage of their careers, and offer opportunities for emerging artists, audiences, and participants to engage in a number of ways: from shows and events in our venues to our award-winning participation programmes for all ages. Explore our approaches to the programme, past shows and our programming policy in this section of the website. Visit the artists section to look at current opportunities and current and past artistic collaborators. 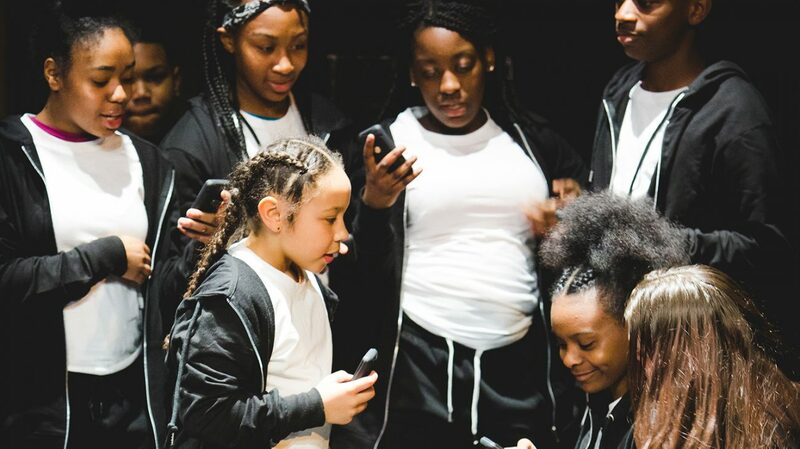 Young people are central to our vision at the Albany - we are committed to developing high quality opportunities for 5 to 30 year olds in South East London. We empower young people to be in the driving seat, giving them the opportunity to explore, grow and develop as young artists and producers. 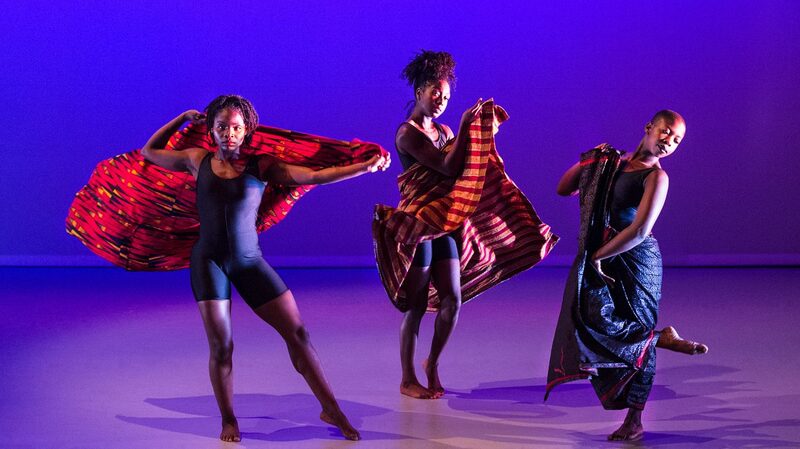 Image shows Love2Dance performing The Cloud. Photo Tangle Photography. 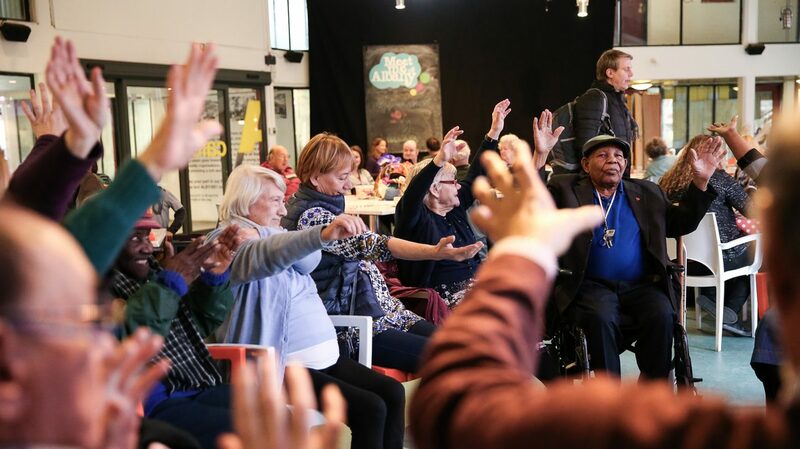 Meet Me At… grew out of a simple question shared by the Albany and Entelechy Arts: ‘What if isolated and lonely older people had the opportunity to go to an arts centre instead of a day centre?’ Image shows at Meet Me at the Albany session in Caff A. Photo Roswitha Chesher. Here you’ll find information on the type of work we are interested in programming at the Albany. We can support work which is ready to be shown to an audience through our ‘Albany Presents’ artistic programme, and we can also support work we are interested in which needs further development through ‘Albany R&D’. 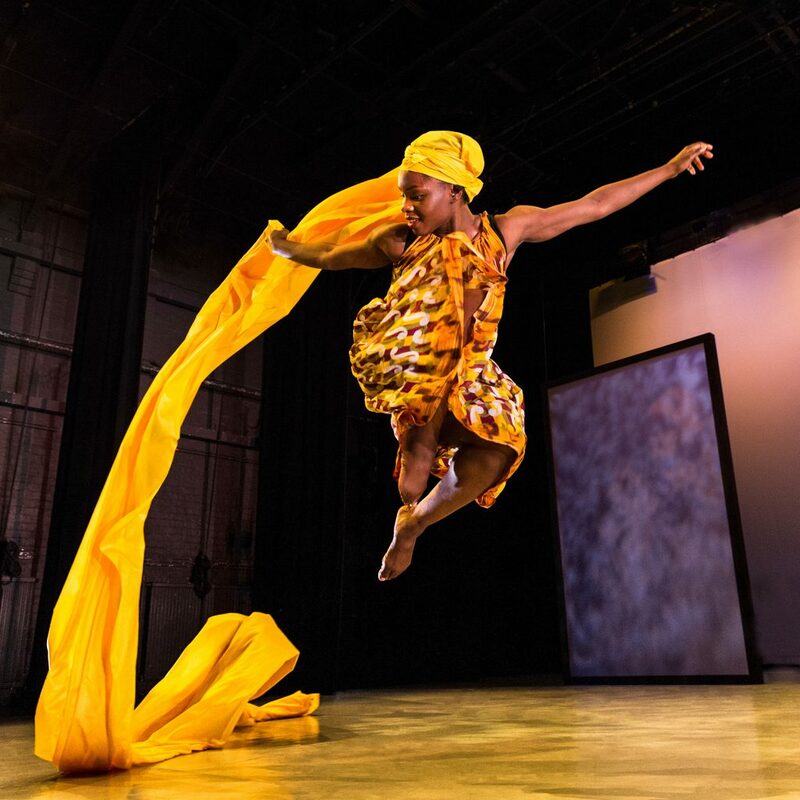 Image shows Uchenna Dance's The Head Wrap Diaries. Photo Foteini Christofilopoulou. Explore our archive of shows, projects and events. Please note, we launched the archive at the same time as our new website (August 2018) so it will fill up gradually. For more on our history, visit that section of the website. 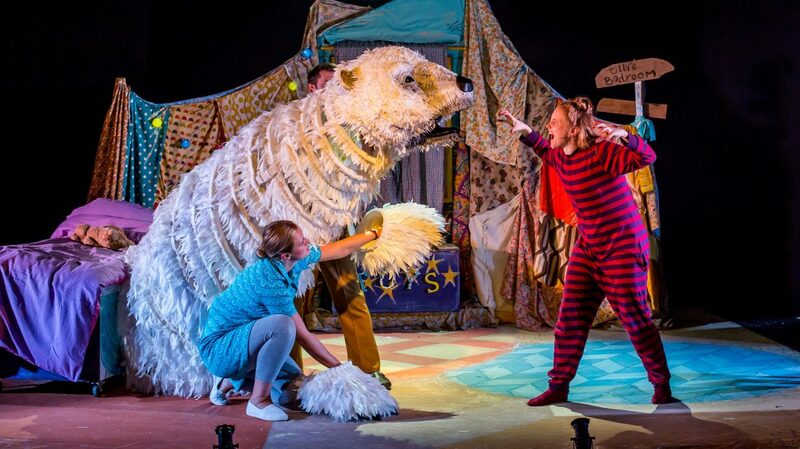 Image from The Bear by Raymond Briggs, adapted by Pins and Needles Productions. Photo Paul Blakemore.